Keyword Research Tool from Wordtracker – another free useful keyword research tool. 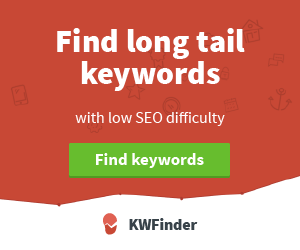 SEMRUSH Keyword tool: Paid but makes it easy to find long-tail keywords. This awesome post is contributed by Muhammad Talha. If you want to submit something original for ShoutMeLoud bloggers community, you should read our submission guidelines. Muhammad Talha specializes in SEO and is deeply-rooted in Affiliate Marketing. He earns his bread from Google. Aside from his professional life, he's an avid reader and a PC hardware enthusiast. Thanks for this helping post bro..
Can you tell me some websites where I can search the keywords from my mobile. I have a website and I manage it from my phone only because I have not a pc. 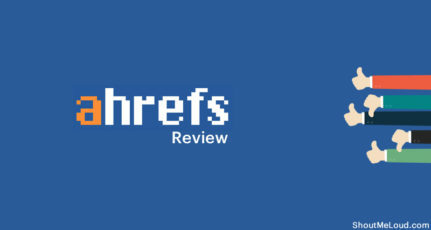 You share an awesome guide for keyword research, your post is soo easy to understand because the use of needful screenshot. Thanks a lot for sharing your experience. Please keep posting and sharing for next time. 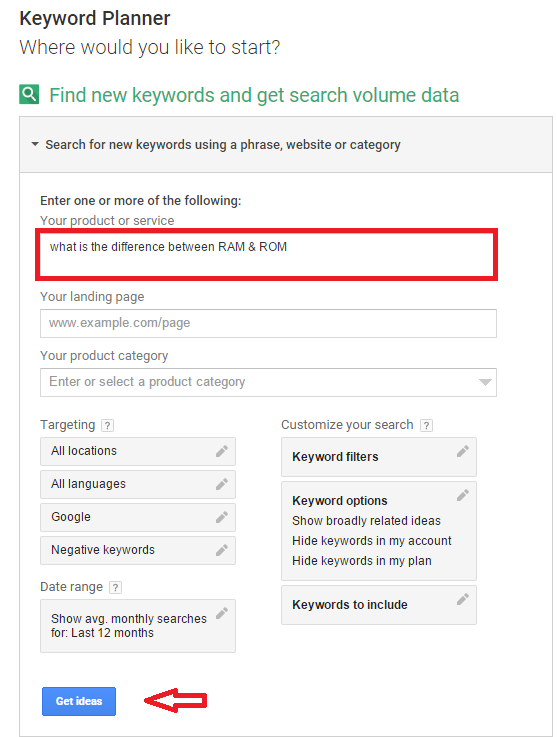 Good post and I really liked the way you explained and yes keyword research is very important specially if you want to increase traffic to your blog and I think for beginners Google keyword planner does a fair job. I have seen many bloggers simply write what they love to but they never care to do keyword research which is a big big mistake before writing any blog posts we must do keyword research which will justify us that it’s worth to invest time in crafting such an article. Totally agreed, Rohit. Without keyword research, it’s just like diving into the deep ocean without oxygen support. This one single step will make or break your game. I’m really glad that you found my guide helpful. @MUHAMMAD, Can be more specific on long tail vs short keywords, is it good if I will opt for long tail keywords for each blog post? Great Post most of user when search long keywords they forget to check Avg Monthly Visitor. As you mention in “how to lose 10 pounds in 2 weeks” keyword it has 12000 searches. Thank you for reading it. I agree with the fact that long-tail keywords have good amount of searches and are less competitive, but the example keyword that I shared is highly competitive. Even though it’s a long-tail keyword, but it has great amount of competition. So, in some cases, long-tail keywords may have high competition. Keyword research is essential to rank better in search engines, finding the long tail keywords which are less competitive in search results will give us best results, I am blogging since one year, initial days blogging I never concentrated on keywords but whenever I write a blog post I do thorough research about the keyword I am selecting to write. Google keyword planner is the best free tool to use to get the rough idea about our keyword, Long tail pro further helps to know competitiveness of that keyword, thanks for sharing your knowledge with us, see you soon. I agree with you, Siddaiah. Keyword research is the backbone of the whole SEO process. It’s good to know that you invest some time in researching a keyword for your new blog post, as this is the most basic and common loophole among bloggers. 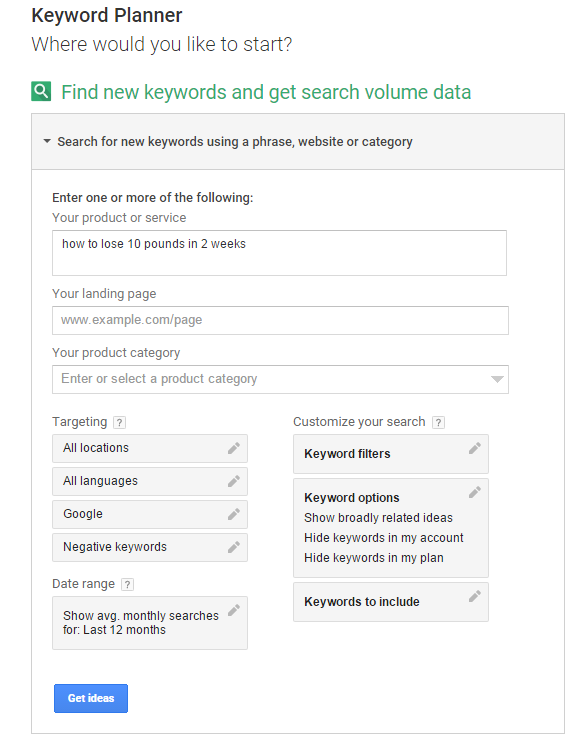 I recommend using Google Keyword Planner for beginners, but as they gain momentum, they should use advanced tools for in-depth and decision-making results, just like the one you shared. Delighted to know that it helped you. I hope you’ll make good use of this guide. Should you have any questions, don’t hesitate to ask me! That is what i was exactly looking for Keyword research step by step now i will find best keyword with high searches with low competition. That is called true commitment! Good to know that it helped you. Also, remember one thing: not all long-tail keywords have low competition so have a general look on the websites that are already ranking on the keyword you choose as it’ll give you a good insight about the difficulty. Further more you can use LongTailPro or SemRush to find more accurate data. Adword is nice tool but in this competitive era we need to use some advance tools like I mentioned. Talha, you have really shared a nice article with details. Thank you for this nice info. I’m really happy to know that it helped you, Imran. You’ve made a very valid point about the competition that is constantly increasing in this digital age and thus the need of such tools. My best tip is to start from basic tools and then evolve with the passage of time. 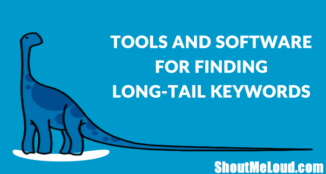 Yes, you are right long tail keywords are more specific keywords for any web page. The long tail keywords are much easier to rank for related web page. True. But sometimes high authority websites are ranking on long-tail keywords just like on the keyword “how to lose 10 pounds in 2 weeks” that I shared above. Although it’s a long-tail keyword but it’s very difficult to rank on it. Glad it helped you Sushil. You’re partially right about AdWords – the volume of searchers that the tool shows you is basically organic traffic. However, the suggested bid rate entirely depends upon the interest of advertisers in that specific keyword. The traffic is natural. Nice article. But what he says is somehow in contradiction with what says Robbie Richards on Digital Marketer: http://www.digitalmarketer.com/blog-post-template/. He says that any keywords should have between 400-3000 searches a month, preferably with low competition. I doubt that would be easy to rank on the Google first page for keywords with 12,100 searches a month. Google adwords gives the only paid competition. Can you suggest me any tools that provide me the most accurate organic keyword competition? and for a new blog, which one will be better short keyword or long tail keyword? Nice article bro, but I have some questions – can’t we rank for a keyword long or short if high authoritative blogs or sites are ranking for that? Because, at times we can share content similar to quality in them. 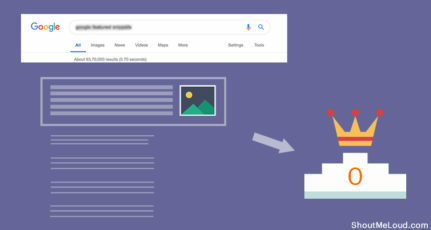 Is link building the only technique to rank a website which isn’t a blog? or are their any separate techniques for ranking a website? Sorry for the late reply, Surya. I was out of city. It is possible to rank a keyword which has high competition (big sites) but it’s fairly tough. While good content plays a life-and-death role in the whole process, it’s not the only factor that takes the website to first page. Domain Age carries significant weight. If you analyze the sites that are ranking on a high competitive keyword, you’ll find out that they have been on the Web for more than 10 years, or sometimes even more, so this is a big-big factor. Domain Authority (DA) and Page Authority (PA) are also crucial factors. These two factors or you can say metrics are invented by Moz (an SEO firm). The higher the DA & PA, the better. These can be obtained by strong backlinks, e.g. getting a link from CNN. There are hundreds of other factors that play vital role in SEO, but links are really important. 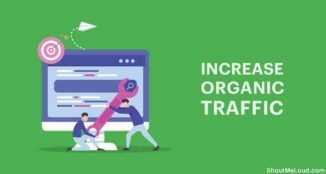 At this moment, Link Obtaining (whitehat SEO) and Link Building (blackhat SEO) are the best techniques for ranking because everything is directly or indirectly associated with links. Hope that helps! Feel free to ask more questions, I’ll be more than happy to answer. Thanks for the reply bro, I got the info which I wanted from you. Will get back to you for sure If I need any other additional information. Yes, we need to research keyword rightly to get good ranking on the SERP. If we make any wrong while selecting keyword then it will bring bad results for our site. You explained very welly in this article. I think this post might be very helpful for every blogger and me too! Thanks a lot for sharing this informative article with us. Thank you for your kind words, Minhaj. Nice article Muhammad, It is really helpful. Do you mind sharing which Keyword Planner tool you are using for this purpose, if you can share this I would be really thankful to you. I use Google Keyword Planner (GWP) tool for most of my research. It’s sufficient to get a rough idea about the value of a keyword. Although there are dozens of tools available in the market, but I think GWP is more than enough. I meant GKP* lol not GWP. 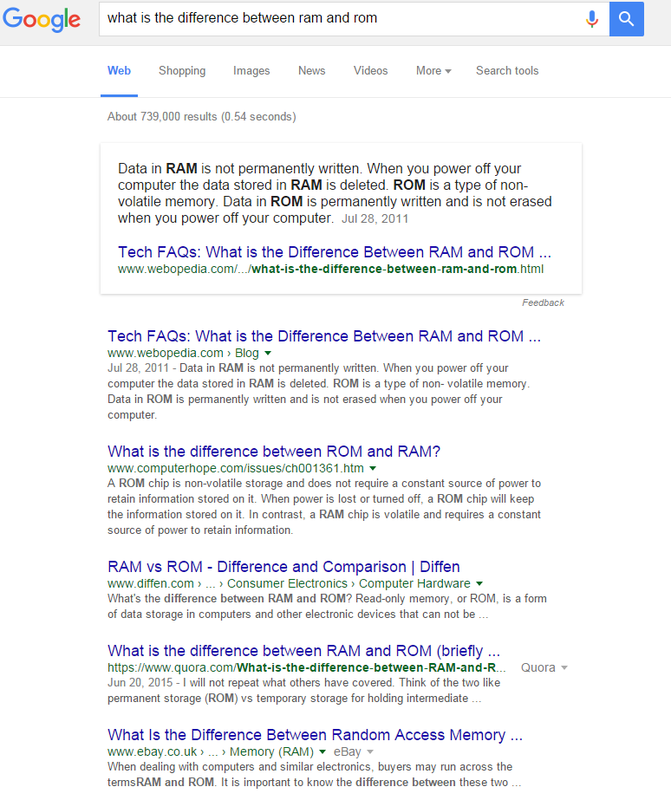 As Google limited its useful data to paid advertisers, I’m going to test out some paid tools for keyword research and let’s see which one is more accurate. 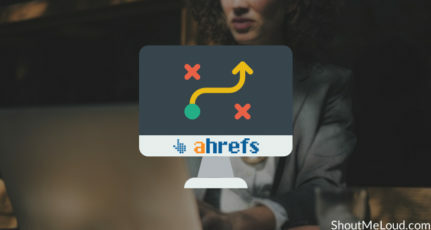 Great post and I truly loved the way you clarified and yes keyword exploration is imperative uniquely on the off chance that you need to expand movement to your website and I think for tenderfoots Google keyword organizer makes a reasonable showing with regards to. I have seen numerous bloggers basically compose what they want to yet they never care to do keyword research which is a major huge slip-up before composing any blog entries we should do catchphrase research which will legitimize us that it’s worth to put time in creating such an article. 1. what is primary keyword? 2. How many keywords should be selected for 500 words post? 3. SEO expert suggest to use Primary or Focus keyword in title, permalink, h2, alt tag etc. Suppose if my primary keywor is “SEO”, will I have to put SEO in headlines, h2, title etc? Or will I have to use different keyword (we have noted keywords in notepad) for each headline? 4. If you say to put SEO in headlines, permalink etc, it will be spamming or stuffing. 5. How to maintane keyword density, any tool? Please answer all my questions, I couldn’t solve this problem. The myth primary keyword could’nt understand.